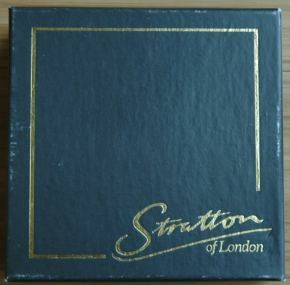 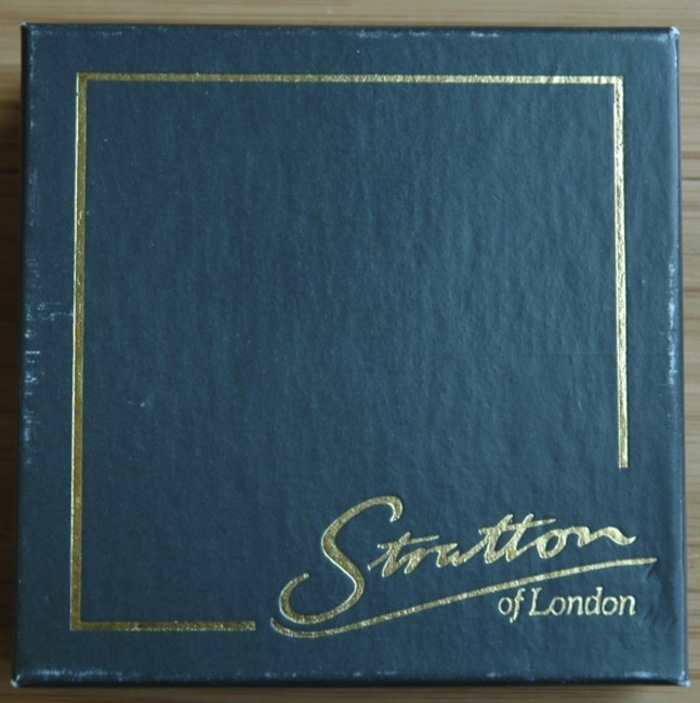 This is the first time I can say I have sold a Stratton compact still in its original box. 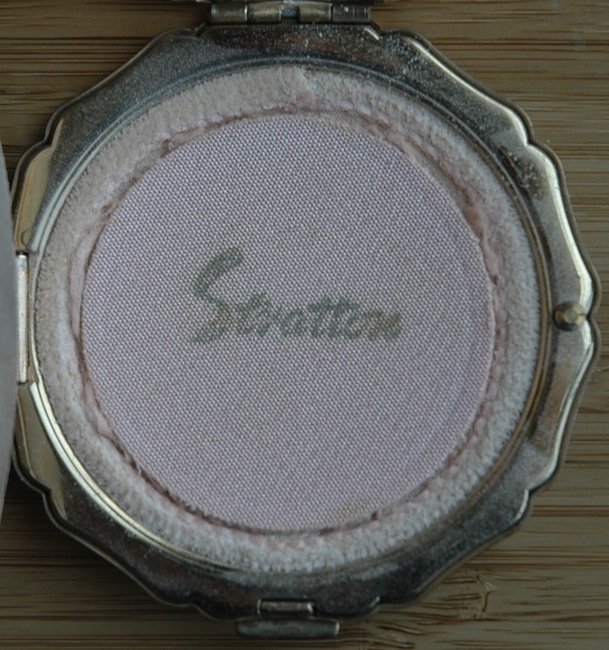 Also comes with its original powder! 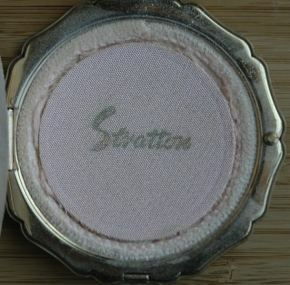 I like the enamel cover sporting a portrait of our favorite liner. 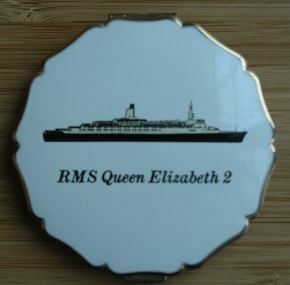 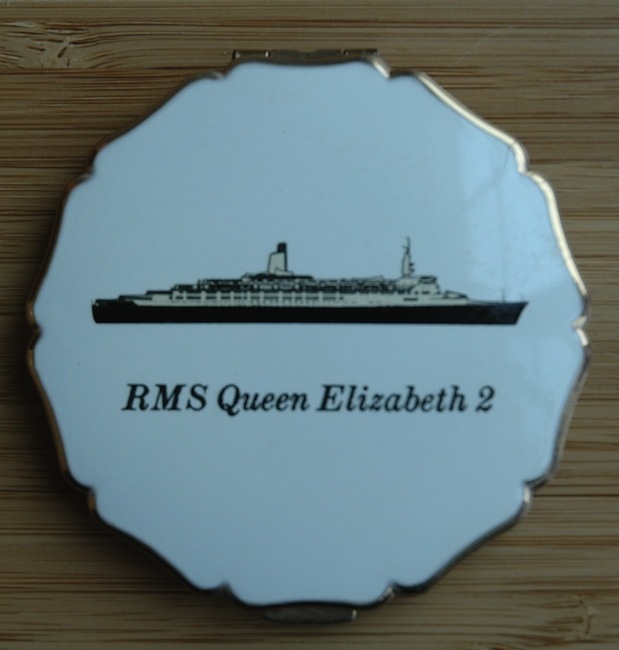 In excellent condition with some slight spotting to the mirror and some use marks on the enamel.